DALLAS (CBSDFW.COM) – Rescued from a locked cage amid filthy conditions, four malnourished Wise County children are now in foster care. As terrible as any armed conflict is, there are additional hidden costs to the societies involved that are often overlooked. As someone who grew up in a war-zone, I have observed and experienced the effects of constant aggression as warring sides fight for supremacy. DALLAS (CBSDFW.COM) – At the Dallas Children’s Advocacy Center, volunteers are scrambling to fill holiday wish lists for some 2,000 severely abused children. 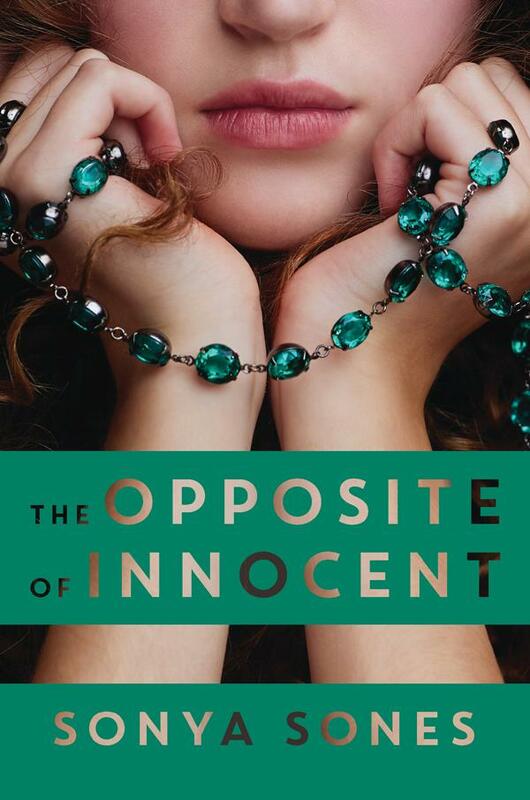 The Opposite of Innocent by Sonya Sones. September 4, 2018. HarperTeen, 272 p. ISBN: 9780062370310. Int Lvl: YA.